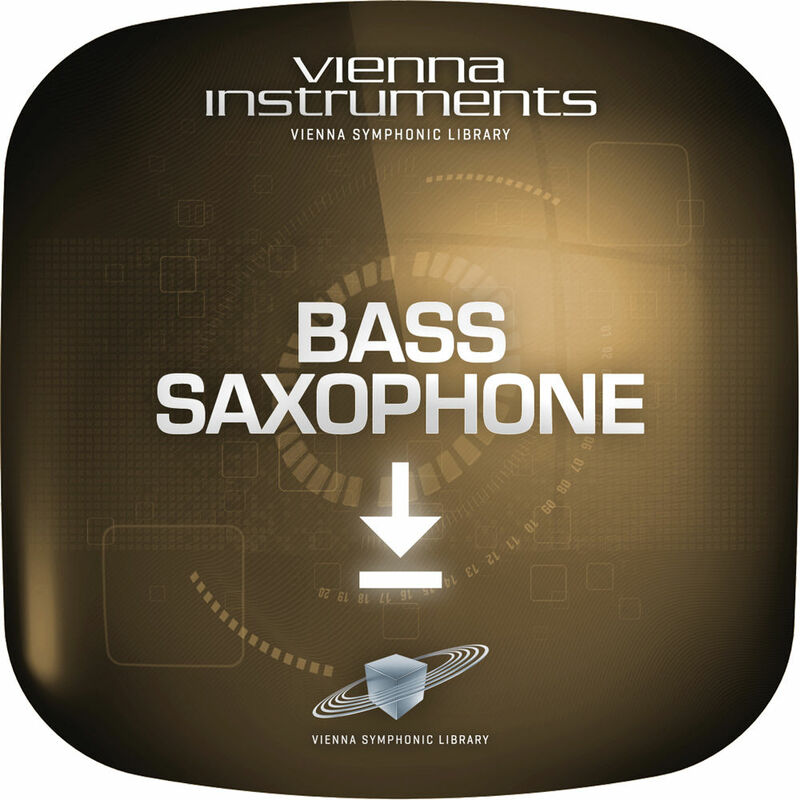 The Bass Saxophone from the Vienna Symphonic Library is a sample-based virtual instrument featuring the contrabass or bass saxophone. More than twice as long as the baritone sax, the bass sax provides the very lowest voice in a classical big-band score. Using his Selmer Mark VI series saxophone, musician Robert Bernhard exploits the full range of the instrument, capturing all of the nuances, from sensitive to aggressive, from whispering to screaming. Note: The software requires a ViennaKey USB or similar protection device if one is not already on the system.